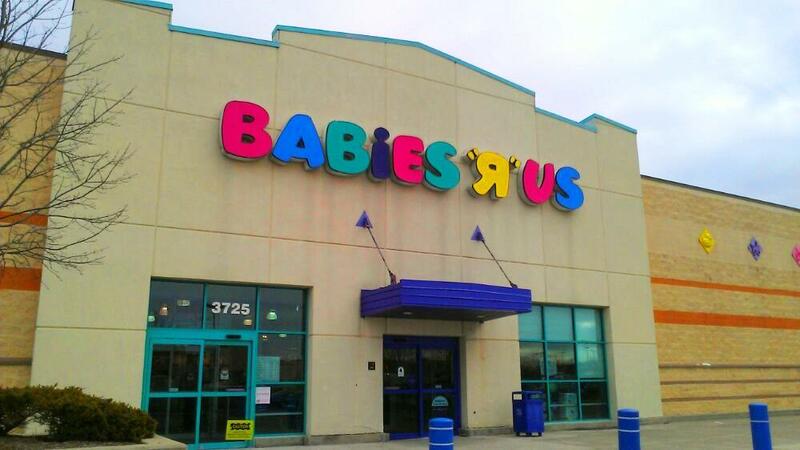 Babies R Us in Ypsilanti, Michigan has a dedicated nursing mothers room. It's Clean and right next to the bathroom. It just doesn't have a lock, but I've never had any privacy issues there.